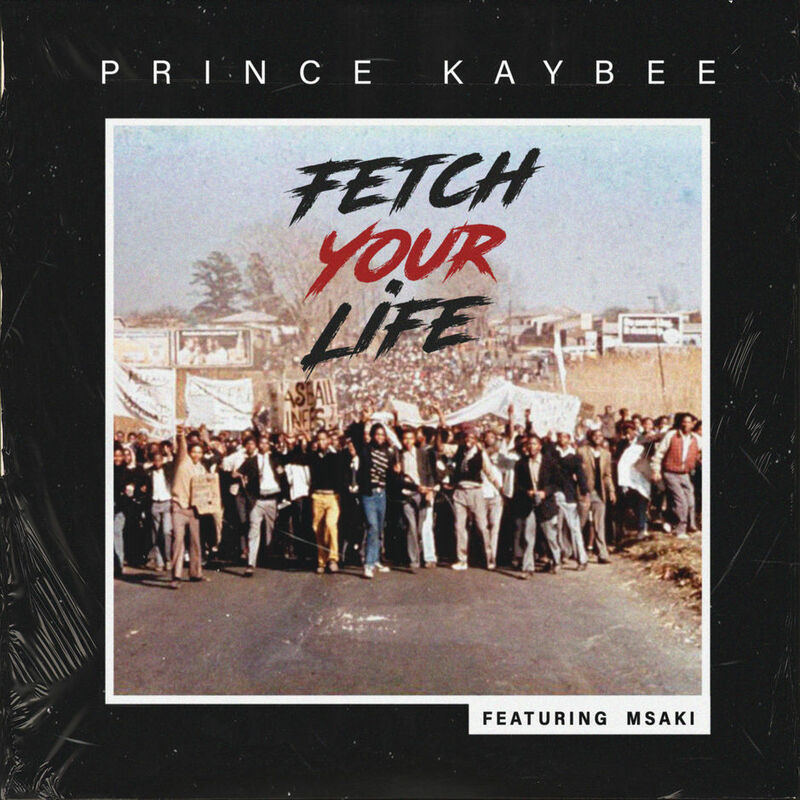 Free State-born DJ and producer Prince Kaybee is celebrating the success of his latest single, Fetch Your Life, which features vocalist Msaki. Officially released on Friday, 8 February 2019 the single is taken off his upcoming album Re Mmino, which is scheduled to be released in early March 2019. The single has been topping charts around the country, peaking at number one on the iTunes Dance Chart and placing in the Top 5 on numerous other digital music charts. In an interview on 702’s The Azania Mosaka Show on Friday, 8 February 2019, the collaborators revealed that it took them approximately two years to finalise the song which has taken the country by storm. The song’s narrative is one of perseverance and seeks to inspire the masses to keep rising and aspiring to be more. Listen to Fetch Your Life below.